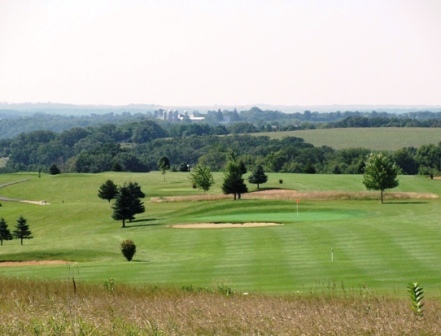 Deer Valley Golf Course, is a Public, 27 hole golf course located in Barnevald, Wisconsin. Deer Valley Golf Course has three 9-hole golf courses. These courses can be combined in pairs to form three different 18 hole course challenges. 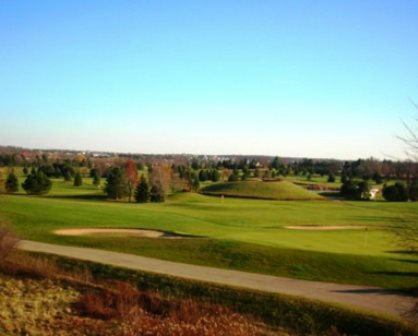 The nine-hole courses are The Ridge Course, The Prairie Course, and The Valley Course. Deer Valley Golf Course (The Ridge Course and The Prairie Course) first opened for play in 1999. The course was designed by Frank Weeks. 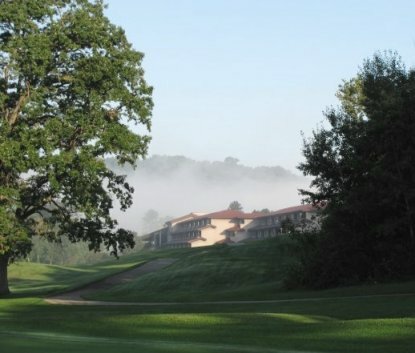 The Vaalley Course, the newest addition to the Deer Valley, opened in 2009. Deer Valley Golf Course is a blend of links style golf, rolling terrain, and exciting elevation changes that gives golfers a chance to use every club and shot in their bag. 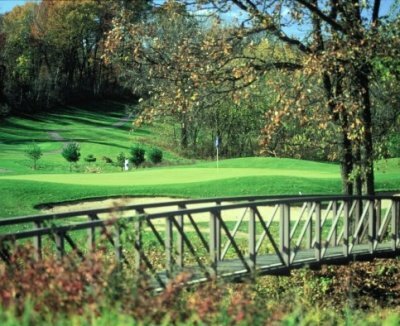 From their par 3 #5 with nearly a 100ft drop over 100 yards to #13, a par 5 that was featured on the cover of the Wisconsin State Journal's 2000 Golf Guide, Deer Valley gives golfers a visually appealing layout and challenge.